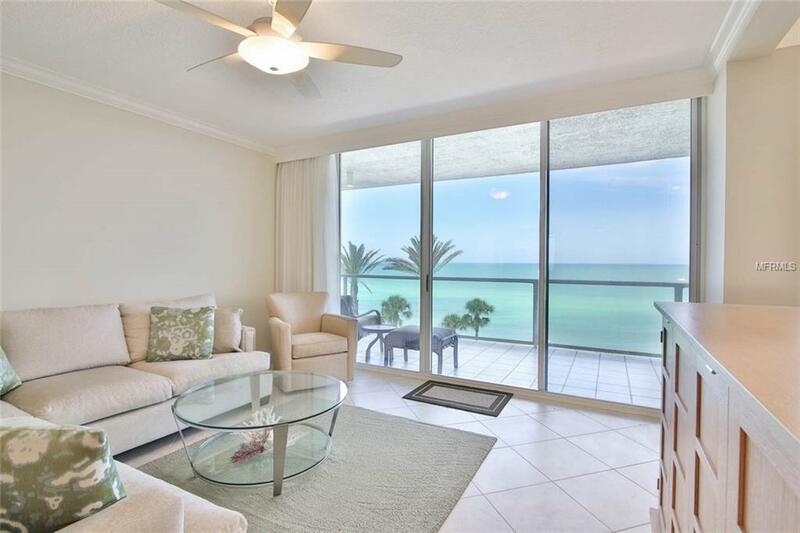 Escape to luxury in your own private paradise at this exquisite 2bd/2.5ba condo plus bonus room located directly on Lido Beach. 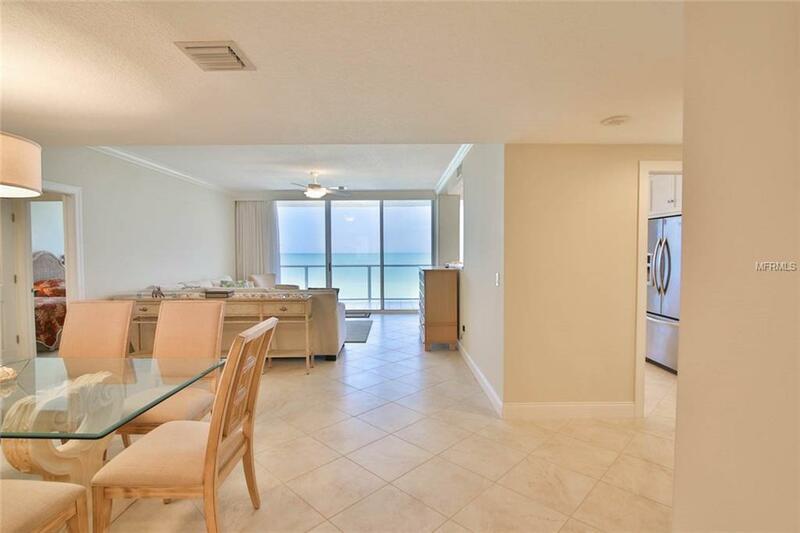 No detail has been forgotten from crown molding to granite counter tops in this completely updated and remodeled unit. Take in dolphins swimming or watch the sunset while enjoying happy hour from your private deck overlooking the Gulf of Mexico. 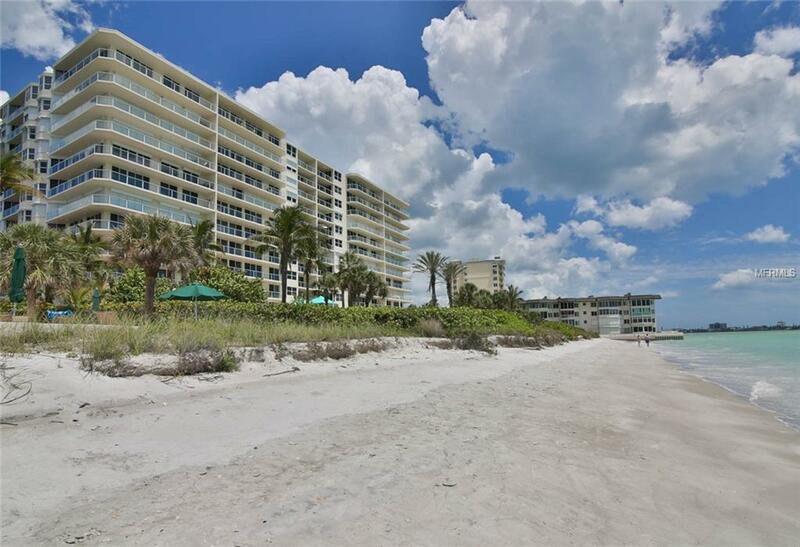 This property in exclusive LElegance offers it all to truly enjoy your Florida beach vacation. 90 day minimum. 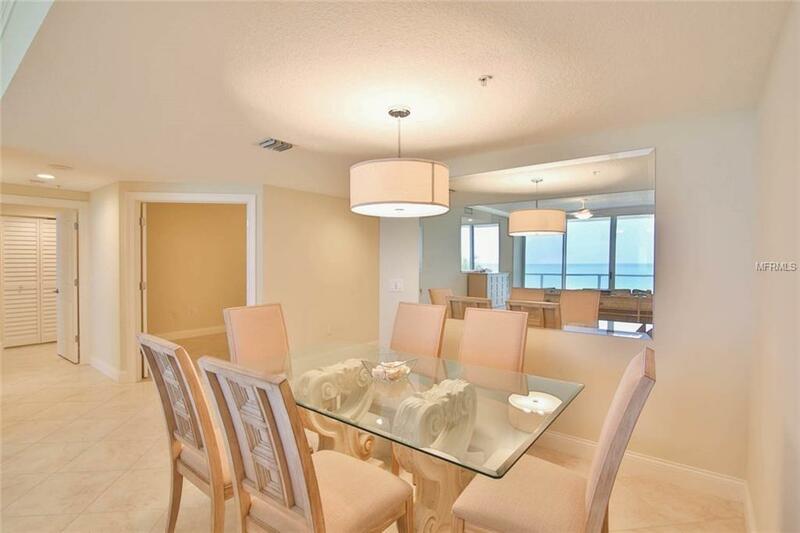 Unit only available May to mid-December. No pets.